Ten ISIS commanders have been killed in US-led coalition airstrikes in Iraq and Syria in the past month, a US military spokesman has said. 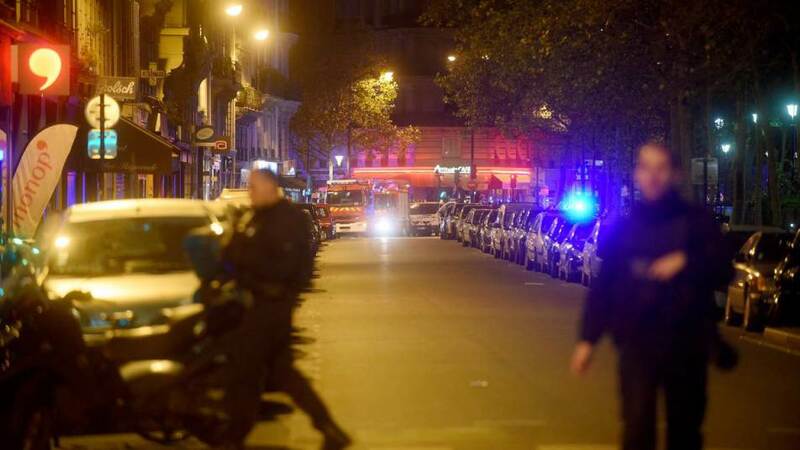 Some were linked to last month’s attacks in Paris and planning further attacks on the West, Col. Steve Warren added. He named one as Charaffe al-Mouadan, who he said had a direct link to Paris attack cell leader Abdelhamid Abaaoud. Another was a UK-educated Bangladeshi computer systems engineer, Col. Steve Warren said. The US-led coalition has been targeting ISIS in Iraq and Syria for over a year. Russia recently began its own air attacks against armed opponents of the Syrian government, including ISIS. Syria-based Charaffe al-Mouadan was killed in an airstrike on December 24, said Col. Steve Warren. Another man with connections to the Paris attackers, Abdul Qader Hakim, died two days later in the northern Iraqi city of Mosul, he added. Col. Steve Warren added that an earlier airstrike, on December 10, killed the UK-educated Bangladeshi computer engineer – who, he said, had supported ISIS hacking activities, anti-surveillance technology and weapons development. “Over the past month we’ve killed 10 ISIL [ISIS] leadership figures with targeted air strikes, including several external attack planners, some of whom are linked to the Paris attacks,” he said. “Others had designs on further attacking the West. Abdelhamid Abaaoud, a Belgian national, was killed in a police raid in a Paris suburb just days after the November 13 attacks in the French capital which killed 130 people at multiple venues in the city. Most of the attackers also died.